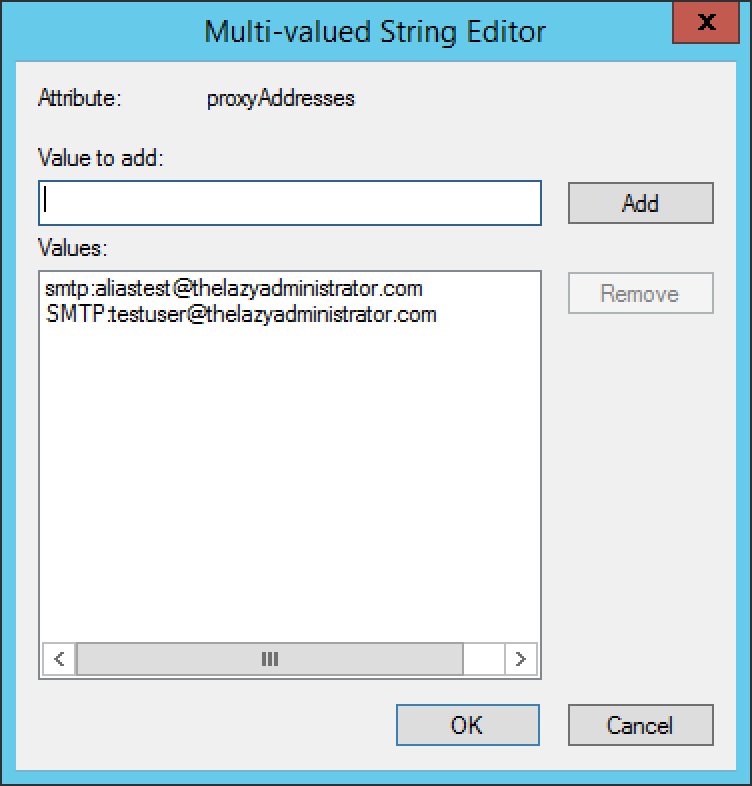 One of the key pieces I wanted was to check the users proxyaddresses attribute for a default e-mail address if the E-mail entry in the users Active Directory properties was empty. Many scripts I found online only looked at the E-mail value, so if there was nothing there it would just fail instead of looking at other places. In a lot of environments I have seen that not all users had the E-mail value filled out, but had their default e-mail address and aliases in the proxyaddresses attribute. 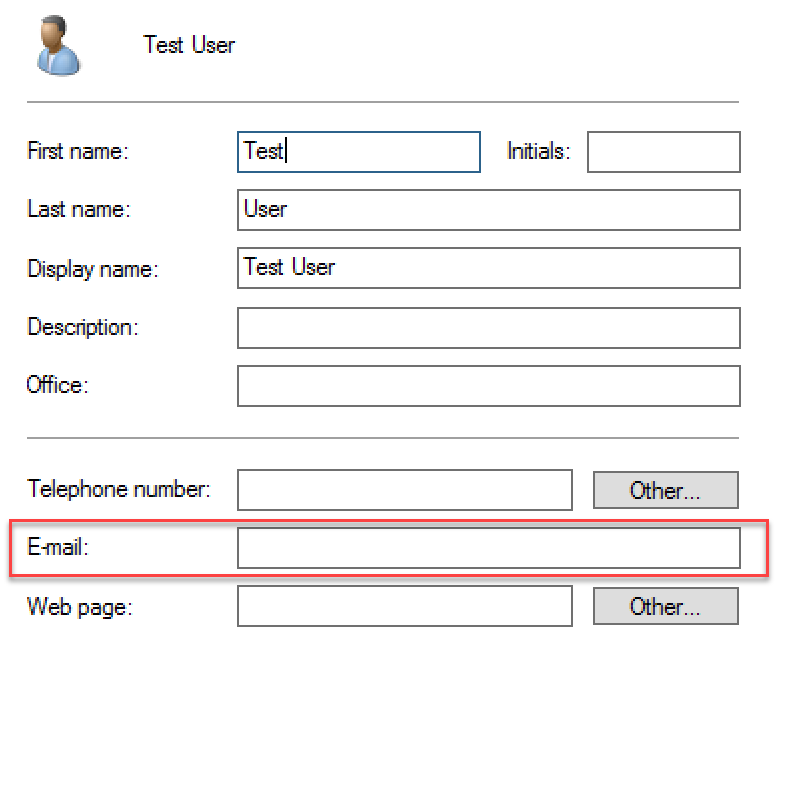 For Office 365, if you sync your Active Directory this is where it will get the default e-mail address, and any other proxy addresses for Exchange. The script will find the default value by looking at what’s in the proxyaddresses attribute and looking for the value with a capital “SMTP”. In my e-mail I wanted to first greet the user by their Name. This isn’t hard as all we have to do is pass something like their DisplayName value to a variable and add that to the body. Second, I wanted to send the e-mail with high importance, this will show a red exclamation mark next to the e-mail. 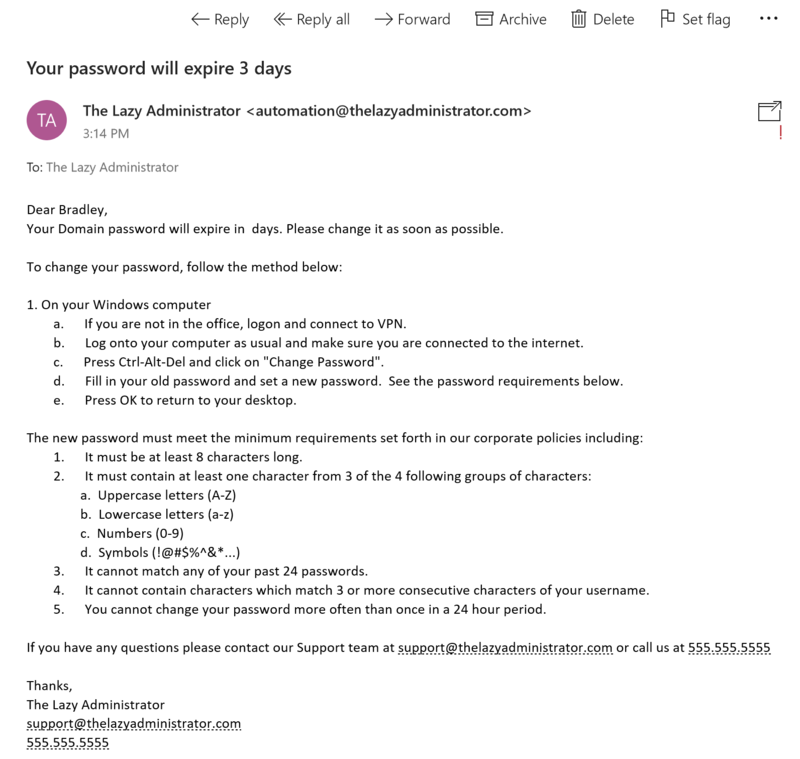 The subject of the email would tell the user how many days until their password is expired and lastly, if the user wanted to reach to our IT team it would have our contact information followed by our signature. An e-mail notification would be sent back to the sending address on any failure or any success. This would include the actual e-mail that was sent to the user in an attachment, and the subject of the e-mail. 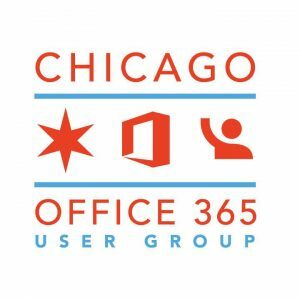 If you have a password portal, on-premise exchange or Office 365 password write-back you could also include a link in the e-mail where users can click and reset their passwords. Since my mail server is Office 365 I want to send mail authenticated, and use SSL. The user I am using to authenticate against the SMTP server must also either be the sending user, or have Send-As rights on the sending user. When the script runs it will search for its credential object, if the credential object is not there it will prompt you for credentials (its best to run this manually first to input and have it store the credentials before setting it up as a scheduled task). As we see in the Get-Credential message it reminds you that this account must be the sender, or have proper permissions. 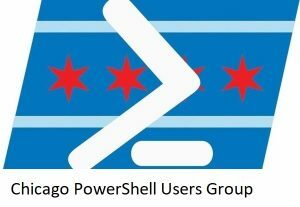 There are two ways you can go about sending mail with PowerShell. You can use the System.Net.Mail Namespace or use the Send-MailMessage cmdlet. If you want to set this up as a scheduled task I recommend using the System.Net.Mail Namespace (which I use in the script), as you will run into issues trying to use Send-MailMessage unattended. In the scriptblock below I am calling the Namespace, setting the From, SMTP Host, SSL, Credentials, To, Subject, Delivery Notifications, Priority and Body. 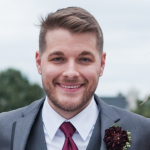 $mailmessage.Subject = "Your password will expire $daystoexpire days"
If you run the script manually the shell will also display its progress to you. The script will store your Office 365 / authentication credentials by using the Export-CLIXML cmdlet. This allows us to store away the entire System.Management.Automation.PSCredential Object as an XML file. the Export-CliXml cmdlet encrypts credential objects using the Windows standard Data Protection API. It’s always best to store credentials of a user with no administrative roles in your Office 365 / Mail environment. Run the script manually first as it will ask for credentials to send email and then safely store them for future use. change it on their own. It will look for the users e-mail address in the emailaddress attribute and if it's empty it will use the proxyaddress attribute as a fail back. 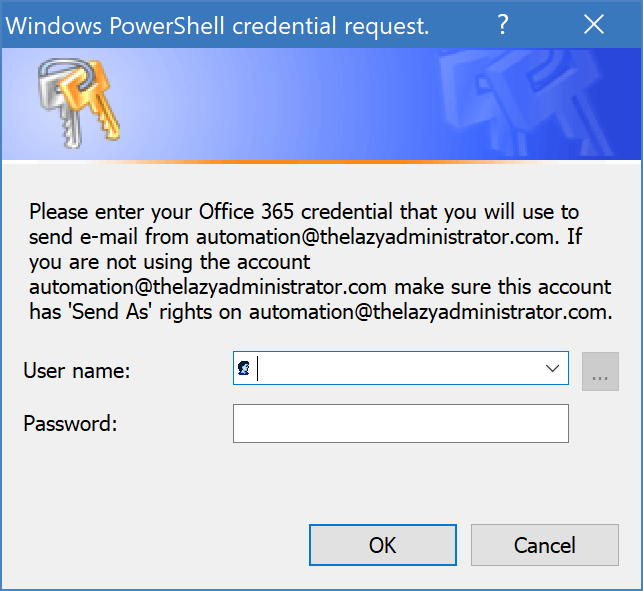 $Credential = Get-Credential -Message "Please enter your Office 365 credential that you will use to send e-mail from $FromEmail. If you are not using the account $FromEmail make sure this account has 'Send As' rights on $FromEmail." Your Domain password will expire in $daystoexpire days. Please change it as soon as possible. a. If you are not in the office, logon and connect to VPN. b.	Log onto your computer as usual and make sure you are connected to the internet. c.	Press Ctrl-Alt-Del and click on ""Change Password"". d.	Fill in your old password and set a new password. See the password requirements below. e.	Press OK to return to your desktop. 1. It must be at least 8 characters long. 3. It cannot match any of your past 24 passwords. 4. It cannot contain characters which match 3 or more consecutive characters of your username. 5. You cannot change your password more often than once in a 24 hour period. Just found your blog through Reddit. This is something I would like to have in place. Will this work if I am using a local installation of office pro 2016 and A local exchange server? let me know if you’re needing assistance. Cheers Brad, I’ll give it a shot! Hello brad thanks for great script! I think its because the SMTP needs auth but can get it when run from Scheduler. Nice article. Manually runs perfectly. When I tied to the Schedule throwing an error. Would you mind showing the command you used in the Schedule? I am also having a similar issue. 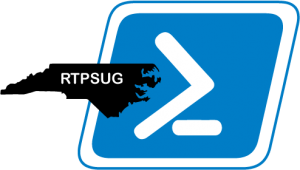 I can run the script using PowerShell command line it sends email without any problem. when I add it into the schedule the log shows the above error message. 1. You cannot use running the task as a different user/admin account. I was running the task as a different User account. 2. Run that schedule under the logged in User/Admin account. Mine worked after the change. No more error message. Brad, Thanks once again Awesome Script. !! You did a great job. It works successfully. Has anyone tried adding an attachment to the email?